Just over two months ago Sony gave up on Music Unlimited, the company’s homegrown music streaming service, in favor of a deal to bring Spotify to PlayStation 4 and PlayStation 3 consoles. The new service, dubbed PlayStation Music, goes live Monday and is available to both premium and ad-supported Spotify users. 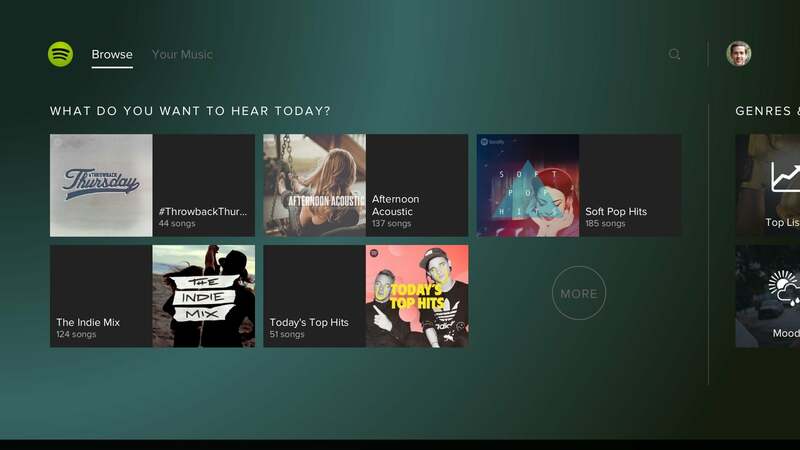 It’s not clear if PlayStation Music will offer more music services in the future, but for now it’s just Spotify—Sony’s Music Unlimited was retired on Sunday. 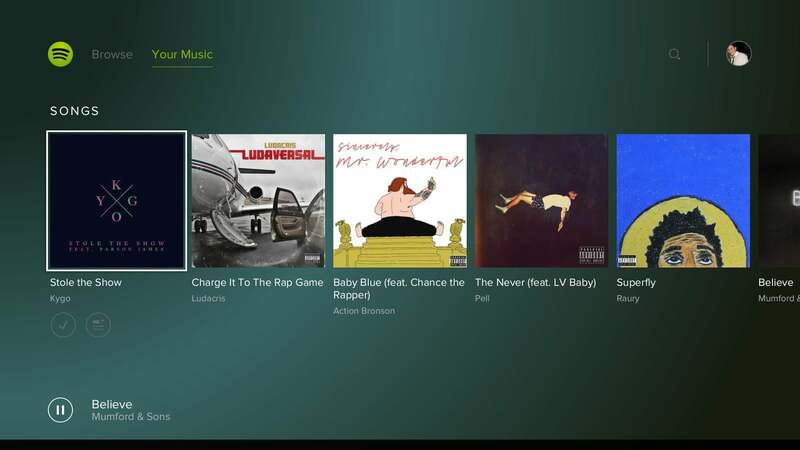 For gamers, the biggest feature of Spotify on PlayStation Music is background listening. This will allow you to rock out to your favorite tunes while you’re taking down zombies or fighting against the Galactic Empire. PlayStation Music also integrates with Spotify Connect, turning your smartphone or tablet into a remote control for your playlists. Connect also lets you log on to PlayStation Music by authenticating with your account credentials on your mobile device. Sony and Spotify say the PlayStation Music app is optimized for navigation with PlayStation dual-shock controllers. 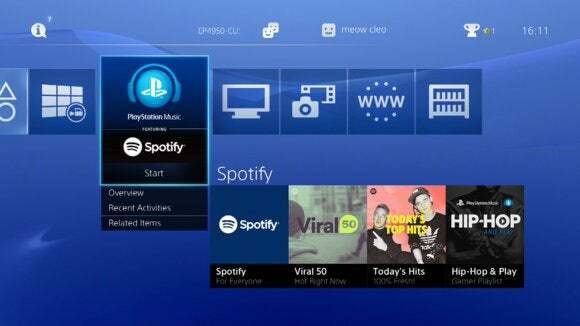 For now, PlayStation Music powered by Spotify is only on PlayStation consoles. In the future, Sony plans to expand PlayStation Music to Xperia smartphones and tablets. Why this matters: Spotify is one of those services that tries to be as platform agnostic as possible. The company offers apps on all three major PC platforms (Windows, Mac, and Linux), and is available on Android, iOS, and Windows Phone. For consoles, however, Spotify has chosen to strike an exclusive deal, which means we probably won’t see Spotify on the Xbox One for a long time. That may not hurt Microsoft too much since the company would prefer its gamers use Xbox Music (now with OneDrive support for personal libraries), but—as Engadget points out—judging by this 40-page Spotify forum thread Xbox gamers don’t feel the same way.